Use the player above to listen. — Creating a business that’s aligned with what matters. — Building a coaching practice. — Want more meaning in your life? Become a mentor. Click here to learn more. 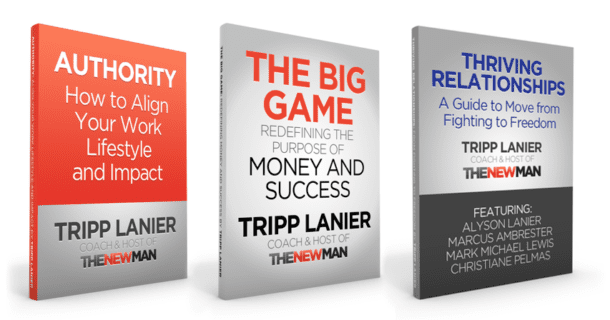 — Ask Tripp: More answers to good questions available at The New Man Life.